This week I thought I’d share one of my children’s all time favorites. It may be a little hard to find, but I found it at both my library and through used book sellers. I happened to borrow this book from our library based on the cover art, and my children and I fell in love with it. I tracked down a used copy for our home library. Emily Brown goes everywhere with her bunny, Stanley. They have all kinds of adventures: in space, in the Amazon rain forest, and many other places. The Queen decides she wants a toy as nice as Stanley. 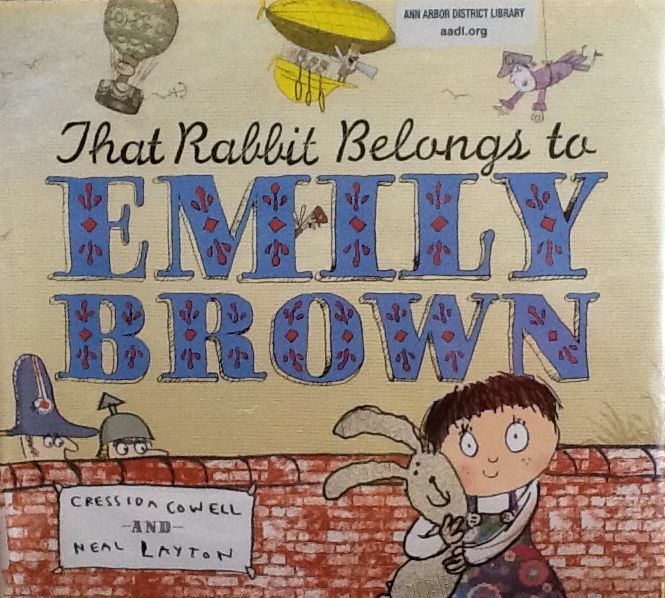 In fact, she wants Emily Brown’s bunny. Now. The story is told with much creativity and humor. The illustrations not only complement the story, they have many additional details waiting for a perceptive child to find. The writing is so tight and critical to the story, you feel as if Ms. Cowell chose every word very carefully. There are no extra words in this story, but it doesn’t feel spare, either. We quickly know what Emily Brown is all about without much text. Welcome to 2013 everyone! As we begin this new year, we’ll be introducing some new types of posts to keep things interesting. You’ll see more regular book reviews, writing challenges, and perhaps even some interviews. We’re also open to suggestion, if there is something you would like to see us discuss. Feel free to post your thoughts in the comments. This book was read by my son’s teachers in religious instructions class. He liked it so much that he borrowed it from his school library. 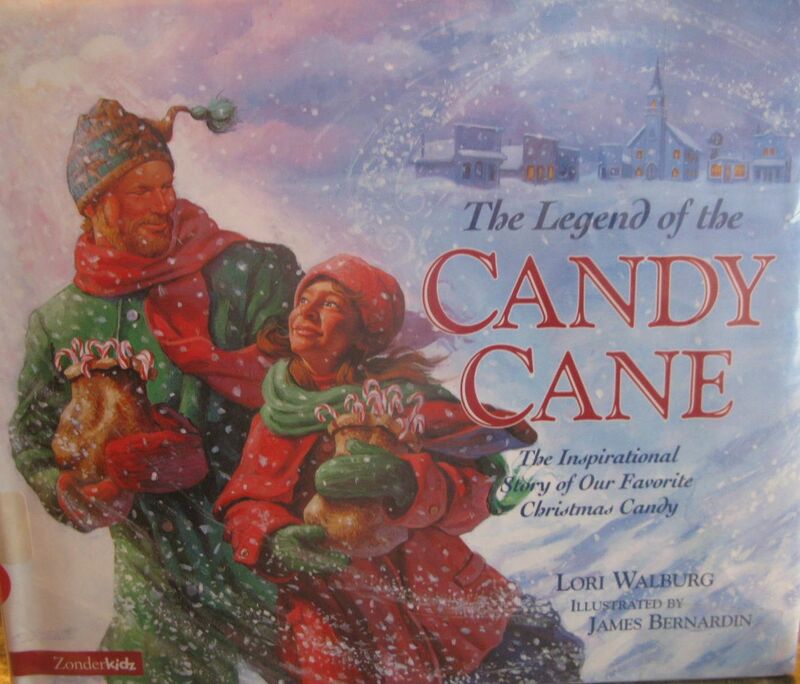 The story is a charming tale of a possible meaning behind the creation of the candy cane. The story is religious in nature, but the story flows so smoothly, it feels more like a winter or Christmas book than a religious one. I am fascinated by mythology and the stories we create to explain those things that we don’t completely understand, so this story certainly appealed to me. The illustrations mirror the old-fashioned feel of the story. Clearly, this book made an impression on Aidan for him to seek it out at the library. He also liked the illustrations, but his favorite part was that the story was about candy. Candy canes are the feature, but many other kinds of candy are a part of the story. Each time we read it, I think he drooled over the possibilities.